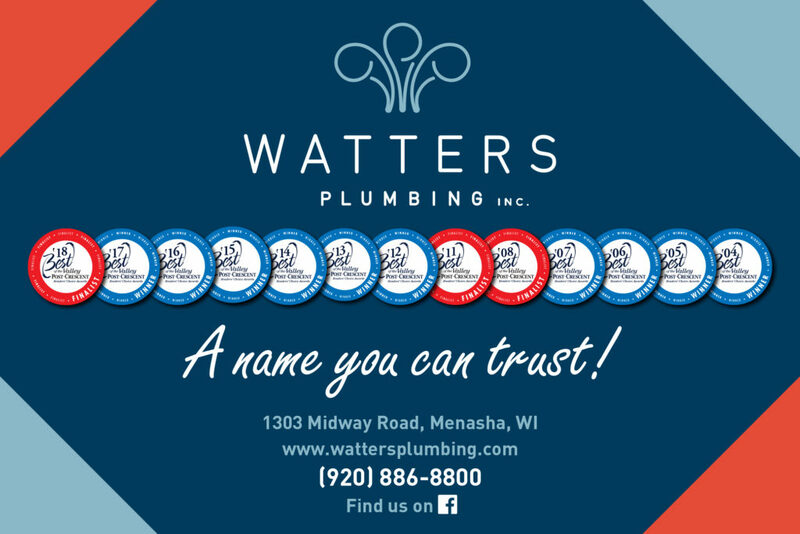 Watters Plumbing, Inc. is proud to have been voted #1 in The Appleton Post Crescent’s “Best of the Valley” plumbing category for many consecutive years. 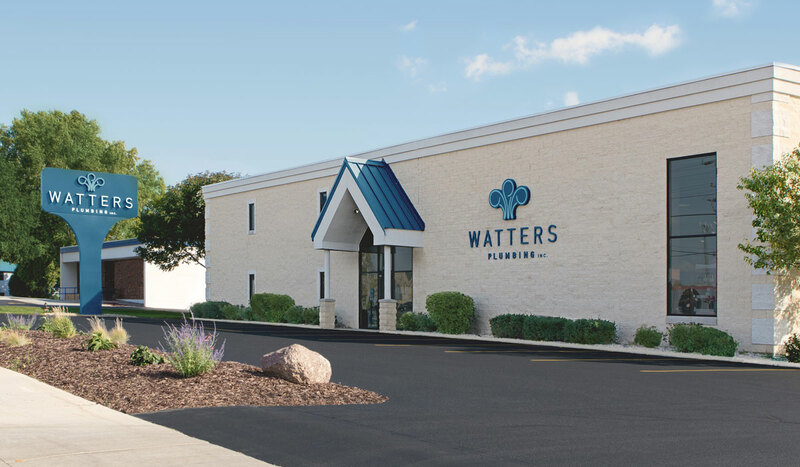 This prestigious honor is ours because people that live and work in our community took the time to vote for us. We would like to thank all of them and say that we will continue to think of new ways to exceed their expectations.